Did Sportpesa Bribe Raila to Rig Out Jakoyo Midiwo During ODM Nominations? Did Sportpesa bribe Raila Odinga to rig out MP Jakoyo Midiwo who worked day and night to force regulation on betting companies? The immediate former Gem MP, Jakoyo Midiwo worked so hard to bring regulation in the sector which is dominated by Sportpesa (earning and average of Ksh 3billion every month). Jakoyo Midiwo was famously rigged out by a team led by Raila’s elder brother Oburu Odinga who swore never to allow Jakoyo in parliament again as he was messing the earnings of those who have sponsored ODM. In June 2017, one of Sportpesa shareholders called Paul Wanderi Ndung’u decided to donate Ksh 50 million to President Uhuru for his re-election campaign. That was at the Jubilee fundraising event held in Safari Park hotel. When Uhuru got wind of the donation, he literally chased Paul Ndungu and demanded that he takes the money and not try to bribe him with it while the issue of increased taxation of betting was pending. Uhuru couldn’t allow himself to be bribed by betting crooks who are also criminals wanted all over the world. 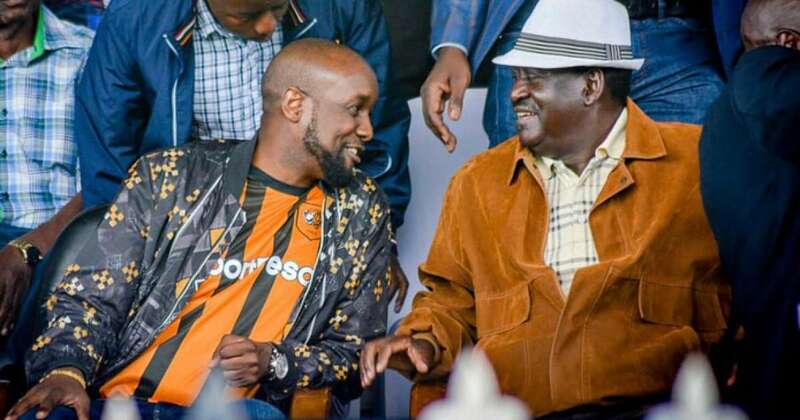 Today, Raila Amolo Odinga looks more like a spouse of Sportpesa CEO Ronald Karauri who continually bribes him. It is Captain Karauri who bribed Raila to ensure that Hon Midiwo was rigged out during the ODM nominations. We can’t claim to fight corruption selectively. 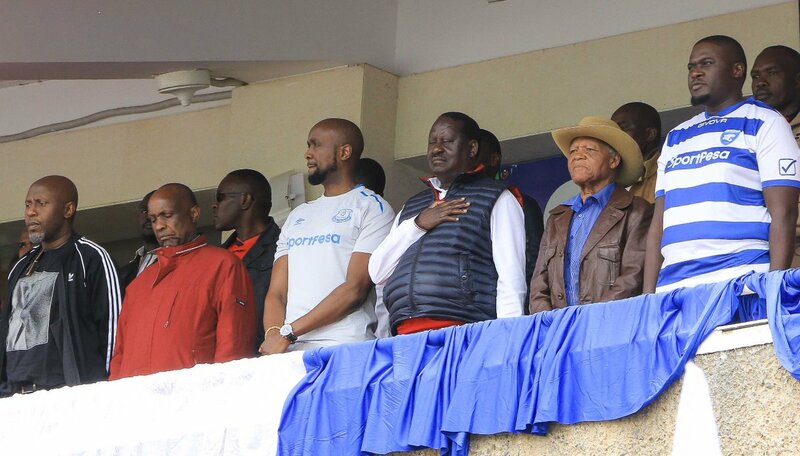 Raila is in the pockets of Sportpesa which is completely destroying the lives of millions of Kenyans through poorly regulated sports betting. How is it that a Sports Betting company is allowed to sponsor a football club? How is it that betting is allowed even on mobile devices, meaning that even minors which have access to the devices are being exposed to betting so early in life?